You’ve heard of an aerospace engineer. Now find out what professionals in this incredible career actually do, what they earn, and how you can become one. Aerospace engineer might be the perfect career for you if you love to design and create things. 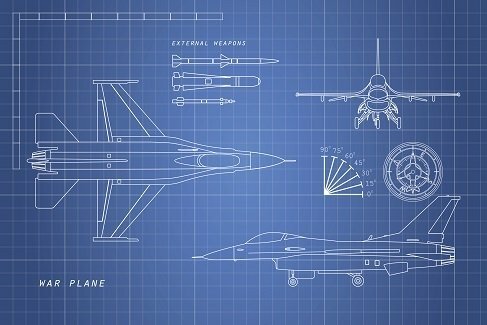 As an aerospace engineer, you get to design aircraft, spacecraft, missiles, and satellites. You help develop new technology to build products and design totally new aerospace products, as well. You’ll receive proposals for projects and evaluate them to see what could be improved. 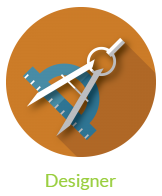 Designers envision and plan products, solutions, and projects. Designers take ideas and turn them into real things. They often use specialized computer software and are highly trained. Don’t know your STEM Type? Take our quiz to find out your natural skills and what STEM careers would be your perfect match. If you want to become an aerospace engineer, you’ll need a bachelor’s degree in aerospace engineering (unsurprisingly) or a related science or engineering field. Schools like Andrews University and the University of Central Missouri offer aerospace engineering programs. Aerospace engineers earn a median salary of $109,6500. Engineers use a lot of science and math every day. If your high school offers them, take AP science and math classes to prepare for college courses. If your school doesn’t offer any advanced STEM classes, see whether your local community college or community center offers any classes or workshops to improve your skills. It’s never too early to network or learn more about your future career. If you know any aerospace engineers or companies that hire them, ask questions. Many professionals are happy to help younger people aspiring to their jobs. If possible, see if you could shadow someone for the day to get a feel for what life as an aerospace engineer is like. 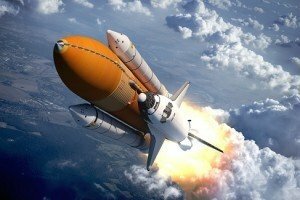 Do you want to have a STEM career but don’t think aerospace engineering is for you? Check out our other STEM job spotlights. From fashion designers to food stylists to web developers, there’s a place in STEM for everyone. Remember to take the STEM type quiz to get started on your path to finding your perfect career.